In case you haven't noticed, the future ain't looking so great. With global warming, Brexit, and government shutdowns making the future look shaky and uncertain, many people are preparing for what humankind has always dreaded: the apocalypse. But if filling an underground bunker full of canned goods and bottled water sounds like a lot of work, you're in luck. Costco to the rescue! 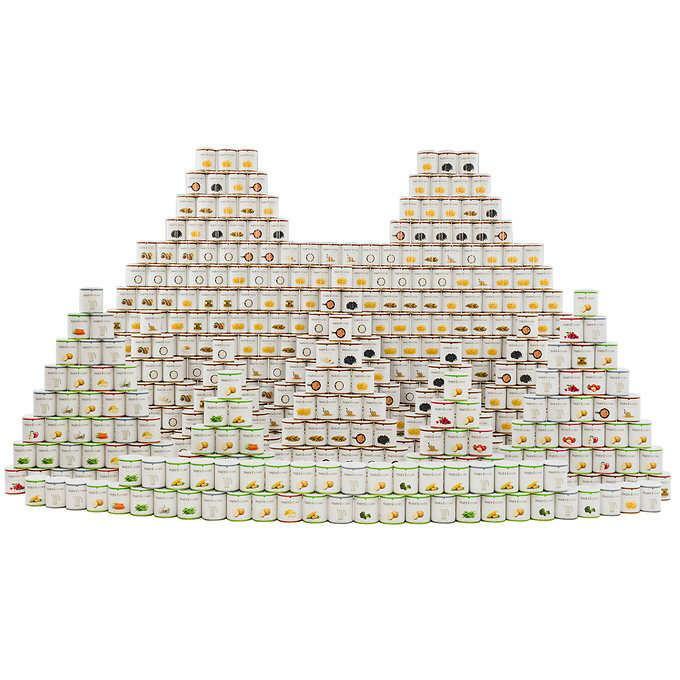 The popular supermarket chain, known for their gigantic pallets of food sold in bulk, are here to make doomsday prepping surprisingly easy, whether you're looking for a barrel of whiskey or a tub of Nutella. 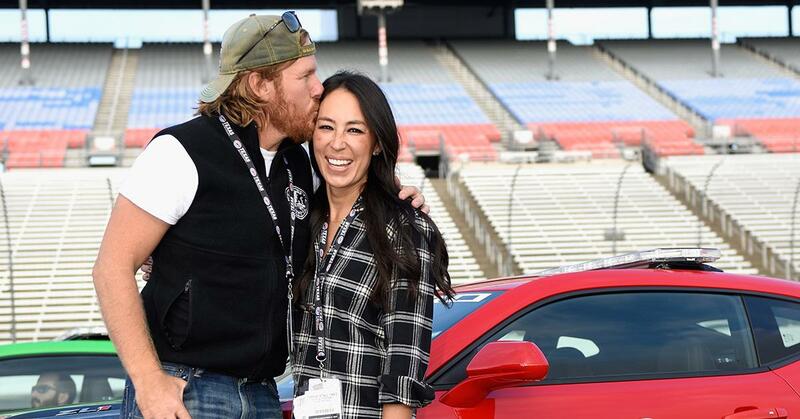 Yes, we said tub. 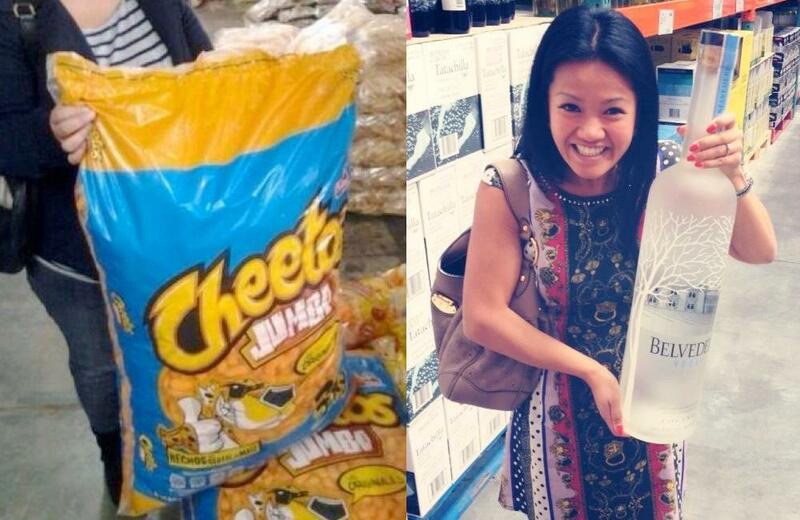 Below, a few items Costco offers that can sit proudly beside your crate of freeze-dried jerky. Instead of eating a sad can of beans while hunkering in your fallout shelter, you could be eating like a college kid with this Macaroni & Cheese bucket. 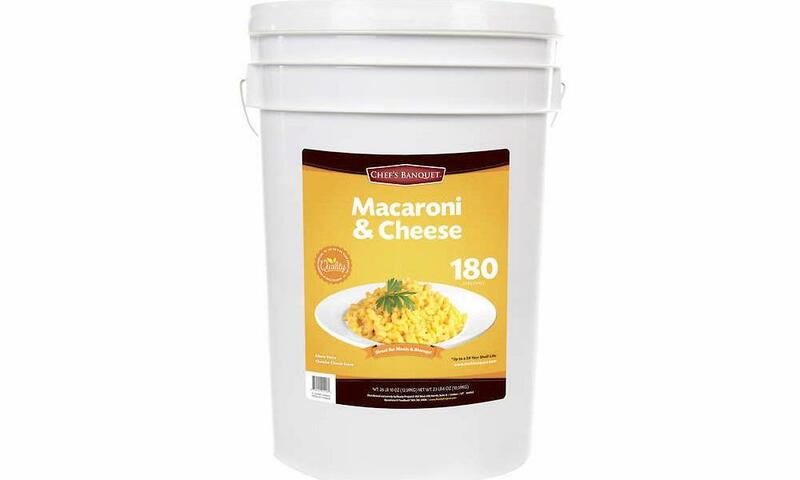 Yep, a 23-pound bucket of cheesy goodness with about 180 servings and a 20-year shelf life. That's more than enough time to wait out the zombie apocalypse. Unfortunately, this $90 bucket is sold out, but who knows. It might go back on sale soon. 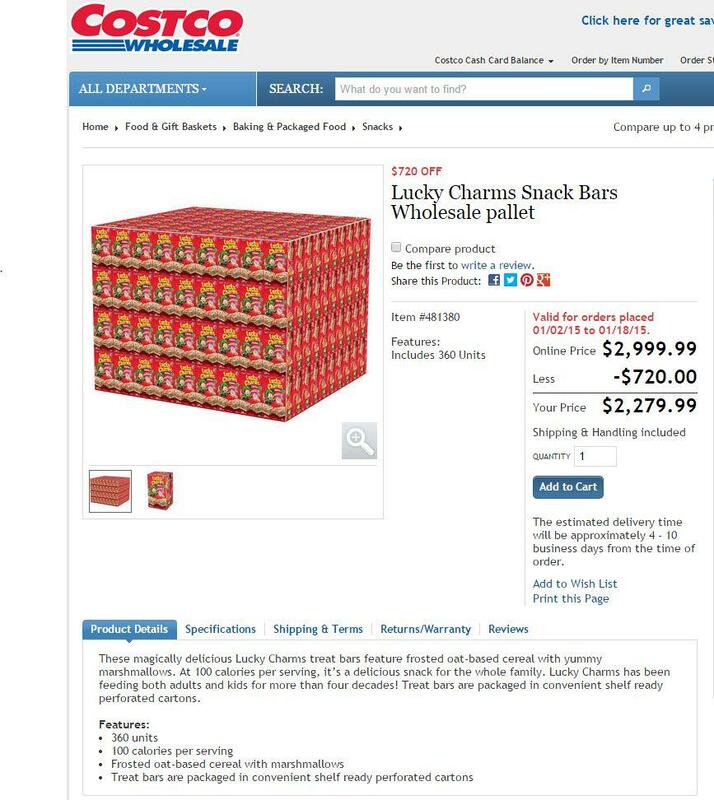 For those who want to spend their bunker time in a permanent sugar coma, Canadian Costco stores used to sell this pallet of Lucky Charms snacks for the "low" price of $2, 279, which included 8,640 cereal bars you could eat without needing perishable milk. Unfortunately, it's not for sale anymore on Costco's site, and that's probably for the best. 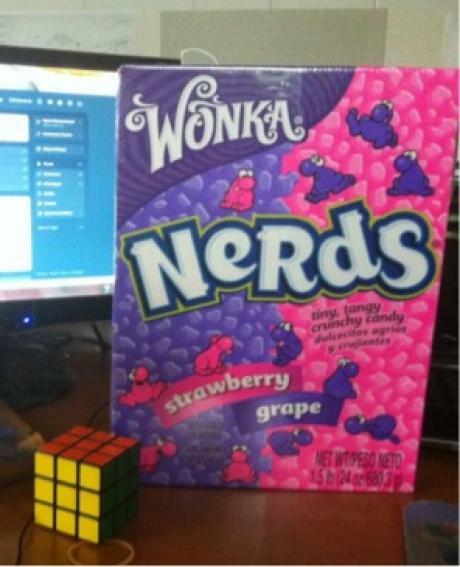 Do you really need that much sugar? 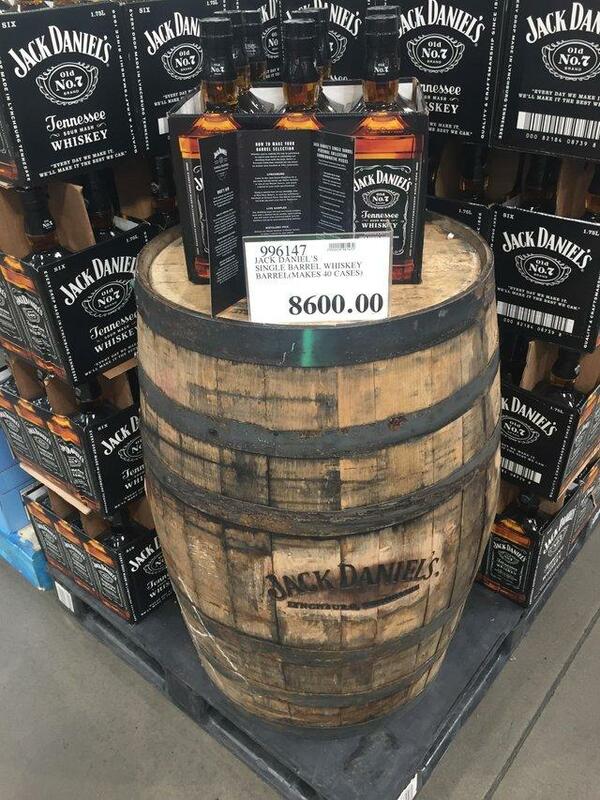 A normal bottle of whiskey might last you a month, but a barrel of Jack Daniels is all you'll need to help forget about the epidemic that's ravaging the country and slowly killing all your friends and family. Of course, it carries a hefty price tag — over $8,000. 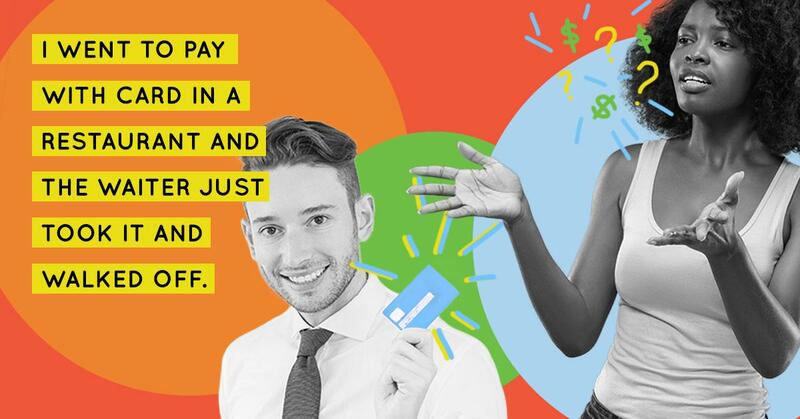 That means it costs more than probably everything else in your shelter combined. Since it's no longer for sale at Costco, you can find used barrels on Etsy for about $300. However, an empty barrel pretty much defeats the purpose, doesn't it? 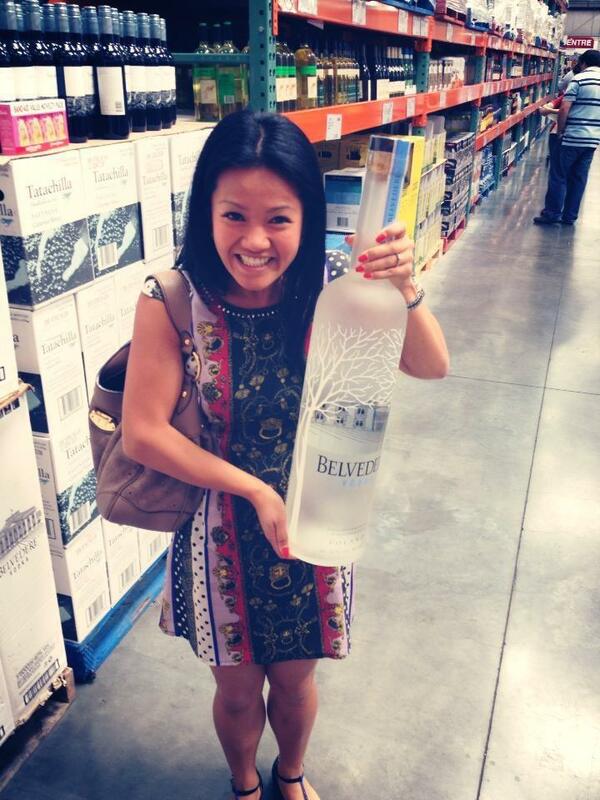 But if you don't want to shell out $8,000 for a barrel of booze, you can buy one of these massive bottles of Belvedere Vodka instead for only $40 each. Considering it's the size of a small child, it should be more than enough for you and your bunker mates (that is, if you're willing to share). However, availability varies by Costco store, so don't throw a temper tantrum if you can't find one. 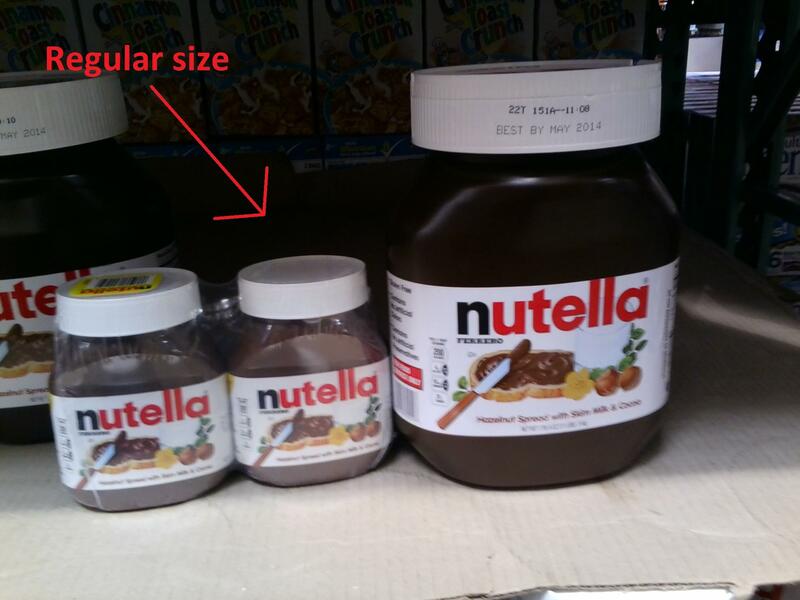 That's right — why buy two tiny two-pound jars when you can buy a massive six-pound TUB of Nutella for about the same price. That's enough to last you through not one but two lonely weekends. Since bees are going extinct anyway, when the world ends, you'll be lucky to find any honey left on supermarket shelves. 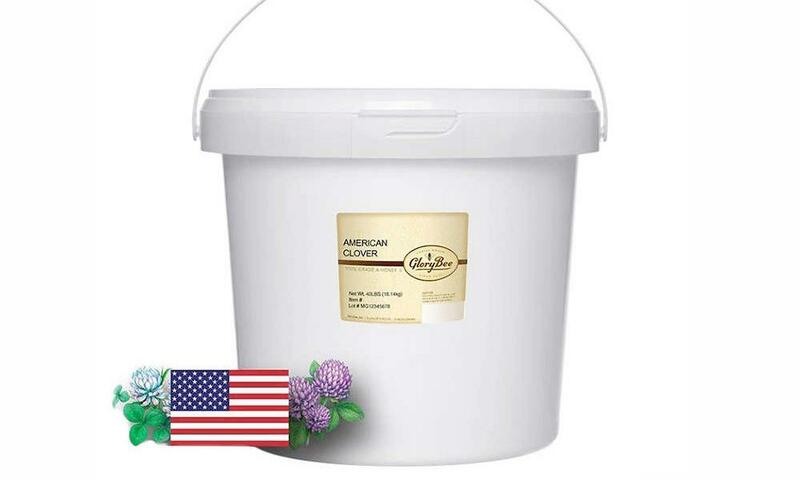 Fortunately, Costco sells this massive bucket of USA-made clover honey, which is more than you'll ever need for the rest of your literal life. 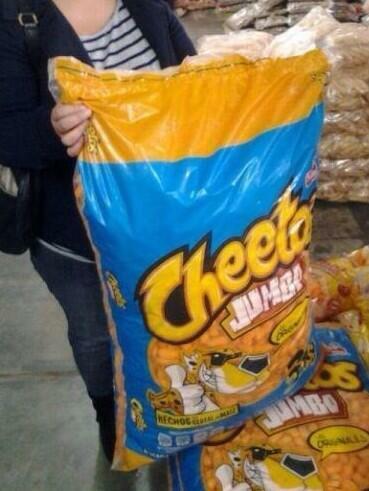 Sure, you might wonder how anyone can eat that many Cheetos, but if you believe in yourself, you can achieve anything. Mmmm, powdered processed cheese. 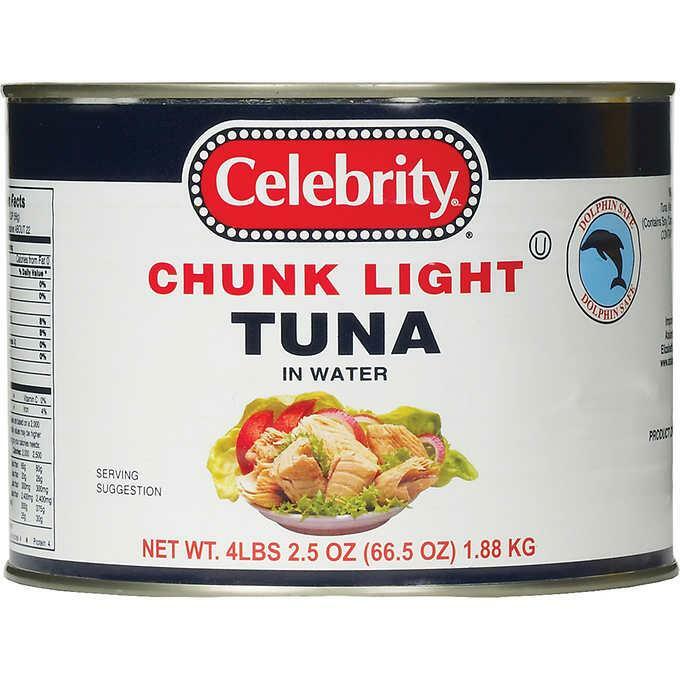 Tuna has a suspiciously long shelf life, so a couple of these in your fallout shelter will be more than enough to provide for you and your bunk mates, at least before you all have to result to cannibalism. 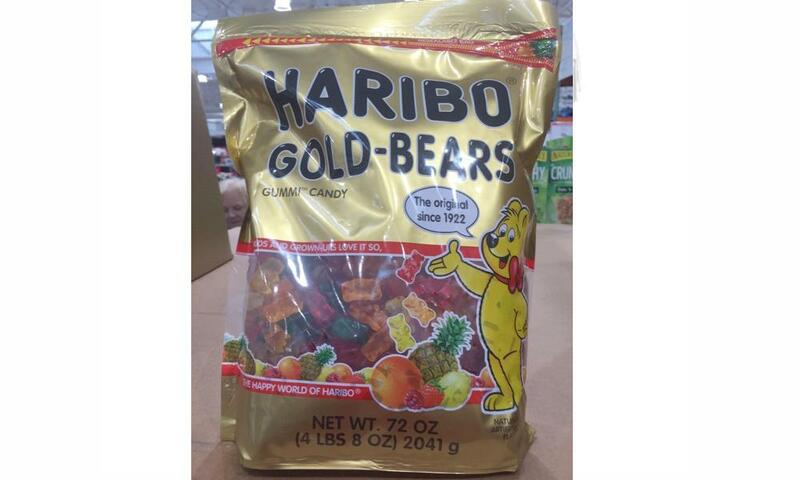 If you practice self-control, this gigantic bag of Gummi Bears should last you forever. The key word here is "should." 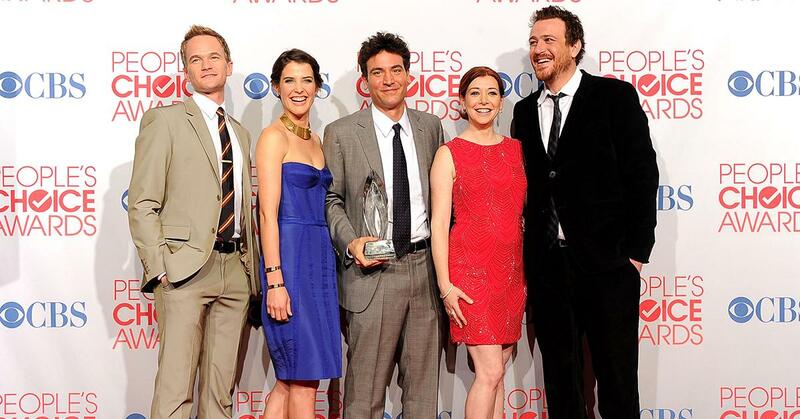 Same goes for these. Although, let's be honest — if you're buying this, you're not prepping for the apocalypse, you're prepping for a long evening on the toilet. 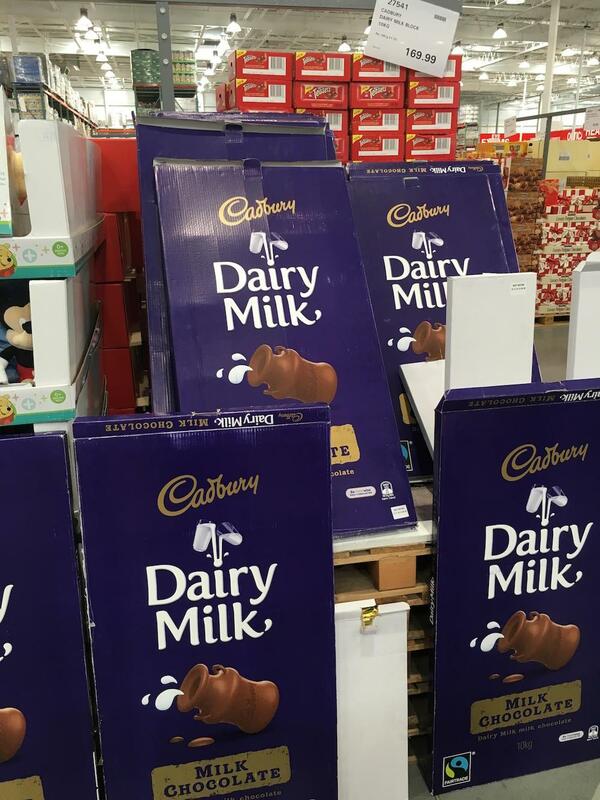 A Reddit user found these humongous bars of chocolate at a Costco in Australia. For $169, you could have enough chocolate to last you a nuclear winter. However, good luck getting this bar to withstand the initial fallout. Of course, if you're too lazy to buy all this crap yourself, Costco actually sells an emergency kit with a year's supply of canned grains, fruits, vegetables, proteins, and dairy that all have a 20-year shelf life. "Enjoy the comfort in knowing you have the essential foods your family will need to survive an emergency or natural disaster!" the product description says on the website. Wait, does Costco know something we don't? Now I'm scared. 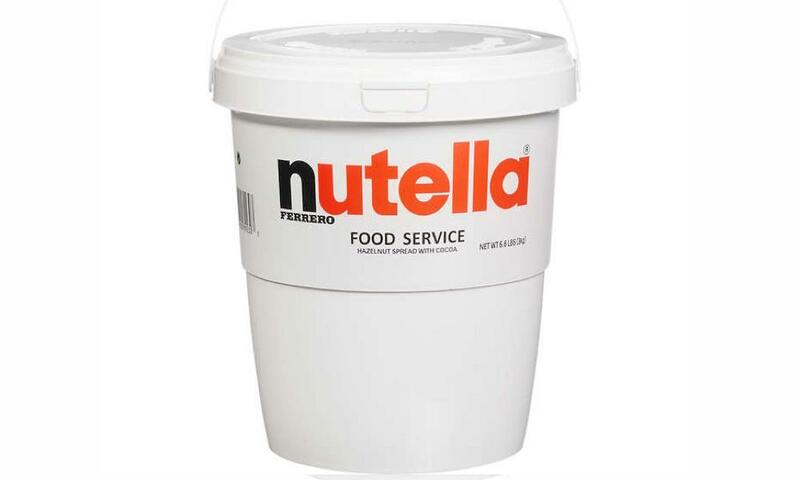 If you need me, I'll be in the basement with my tub of Nutella.